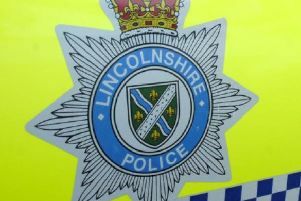 Lincolnshire Police and the county’s farming community have sent out a significant message to illegal hare coursers that they will not be welcome in the county and may well go home minus their property. In a physiscal demonstration that the county’s rural community means business, a 4x4 recently seized from hare coursers was put through the crusher at a Lincolnshire scrapyard today (Thursday) to show who the force is using its powers to confiscate vehicles and dogs from hare coursers to disrupt the big money betting going on, led by organised criminal gangs. This season has seen a dramatic hike in the number of reports of hare coursing on farmland but Police and Crime Commissioner Marc Jones said they were making inroads, deterring some from entering the county due to the robust measures being put in place. Here we talk to police and farmers about the significance of today’s event.